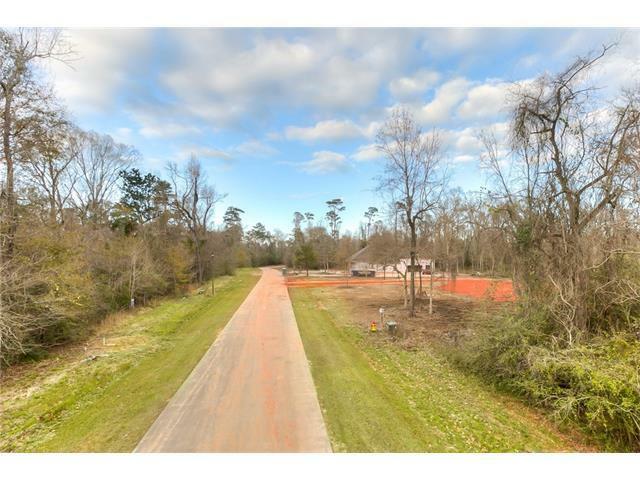 Imagine living on over 8 acres with a buffer of an additional 799 acres owned by the Nature Conservancy! 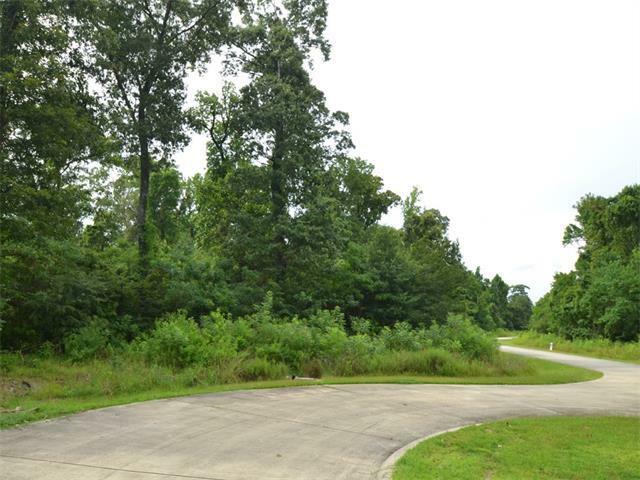 Only minutes from dining, boating and Madisonville schools. 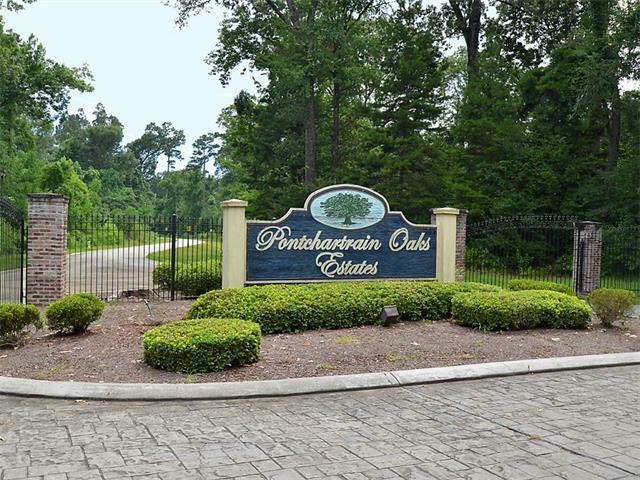 Pontchartrain Oaks is a beautiful gated community with concrete streets, underground utilities and mature hardwood trees. 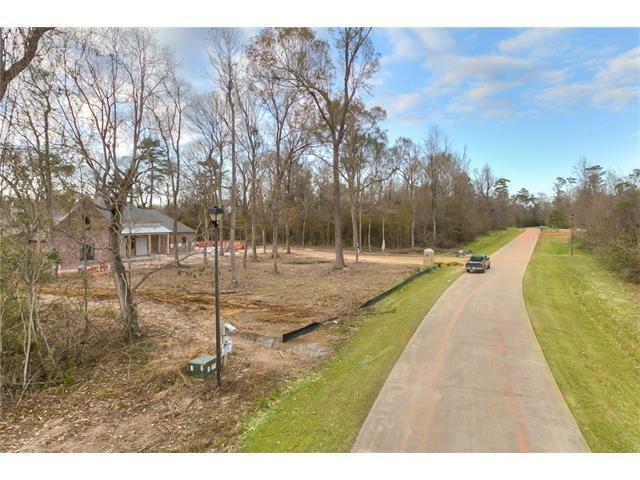 Don't miss an opportunity to build your dream home surrounded by nature yet with all the conveniences nearby!